found by Pat Could Zeppelins soon grace our skies again? Could Zeppelins soon grace our skies again? 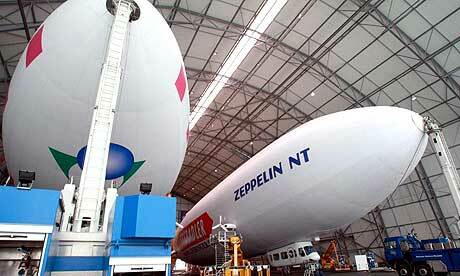 Could Zeppelins soon grace our skies again? | Technology | The Guardian: "A new generation of environmentally friendly 'hybrid airships' could be just about to take off"
10 Uninhabited Spots in the U.S.